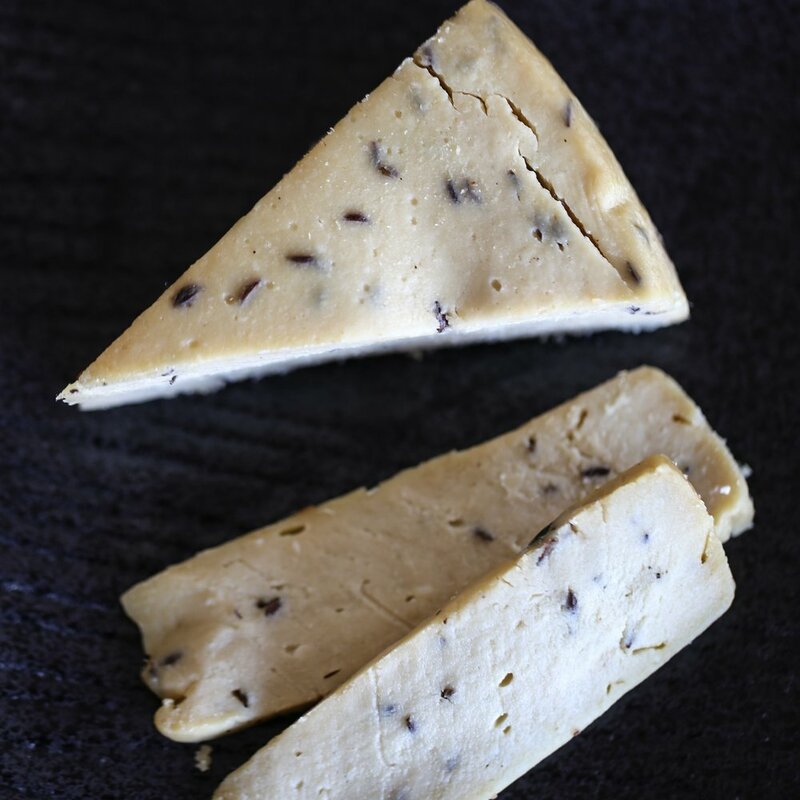 Blue Heron Creamery produces plant-based, cultured and aged products in Vancouver, BC. Our storefront opened in the middle of February where we sell our 100% dairy-free cheeses, butters, yogurt and preserves. Our shop is open on Saturdays from 12-5pm and Sundays from 12-3pm at 2410 Main St, Vancouver. 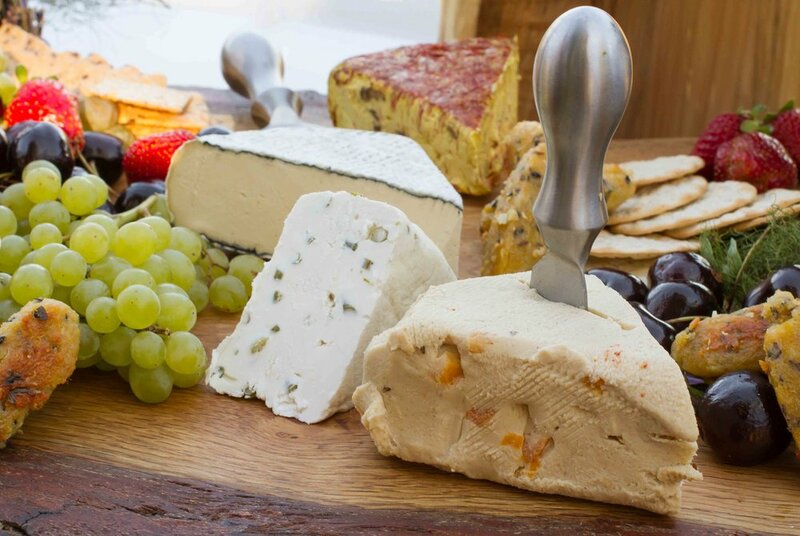 We look forward to share our passion for real plant-based dairy-free cheese with you soon.